There is something to be said about creating ones own empire. We have all thought about it and those of us who enjoy these strategy games actually get to do it. Well you know in an awesome gaming sense. For those gamers who wants a simple list of some of the best empire building games to try we have compiled it. A list of the best empire building games for those individuals so they don’t have to wade through all of the games that just don’t compare. Please note that the games are not in any particular order. 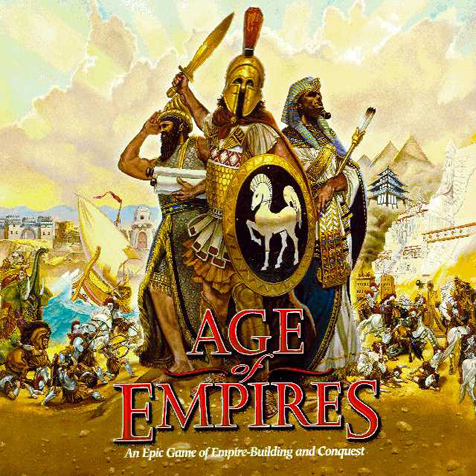 Probably the most recognized title in the empire building style of games Age of Empires focuses on events in Europe, Africa and Asia spanning from the Stone Age to the Iron Age. The expansion explores the expansion of the Roman Empire. Over the years there multiple sequels have been released that focus on the Middle Ages and and early modern period when Europe was colonizing the Americas. The new installment of this title has taken a new twist by being online and has also motivated a spin off game titled Age of Mythology. As a turn based strategy game the player represents the leader of a certain nation or ethnic group. 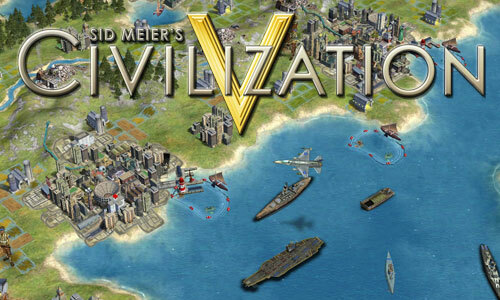 The player leads that civilization from prehistoric times into the future achieving one of a number of different victory conditions through research, exploration, diplomacy, expansion, economic development, government and military conquest. This game is a new take for the best empire building games. The player doesn’t start out building an empire they start as a single celled organism.Over a period of time you guide the organism through it’s evolution and ultimately becomes a civilization that you then guide into an interstellar empire. This game is perfect for the player that wants to step out into something new. There are three playable civilizations: the Greeks, Egyptians and the Norse. Each of the three have a their own “major god”. Before the play can pick a civilization they must first chose a god such as Zeus or Odin. As the play progresses through the game they must chose “minor gods”. These gods give them unique abilities and technology. It seems as though, with the exception of the gods, the gameplay is similar to traditional empire building games. Which makes sense as it is a spin off of the Age of Empire titles. The empire building game for gamers who are more into science fiction. Supreme Commander focuses on using a giant bipedal mech called Armor Command Unit (ACU) to build a base, then upgrade units to reach higher tiers and conquering opponents. The play can command one of three nations: the Aeon Illuminate, the Cybran Nation, or the United Earth Federation. Well then, those are the best empire building games on the market today. However it doesn’t mean there won’t be more or the the games no listed are not quality games. It all comes down to what the gamer likes best.